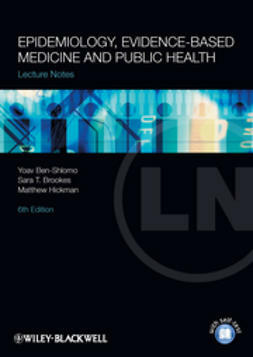 The new edition of this critically praised textbook continues to provide the most comprehensive overview of the concepts, methods, and research advances in the field; particularly the application of molecular genomics and of neuroimaging. 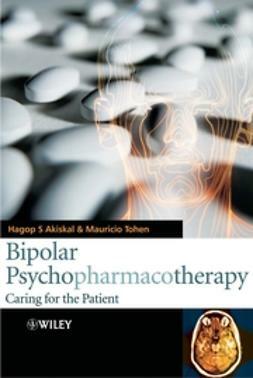 It has been revised and enhanced to capitalize on the strengths of the first and second editions while keeping it up-to-date with the field of psychiatry and epidemiology. 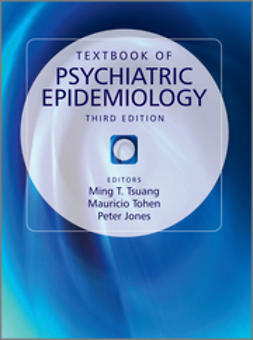 This comprehensive publication now includes chapters on experimental epidemiology, gene-environment interactions, the use of case registries, eating disorders, suicide, childhood disorders and immigrant populations, and the epidemiology of a number of childhood disorders. 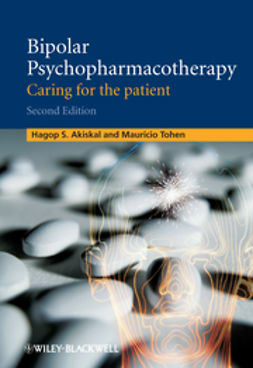 As in the first and second editions, the objective is to provide a comprehensive, easy to understand overview of research methods for the non-specialist. 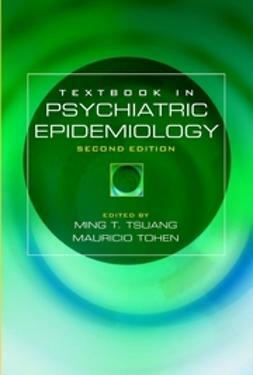 The book is ideal for students of psychiatric epidemiology, psychiatric residents, general psychiatrists, and other mental health professionals. The book features a new editor, Peter Jones, from the University of Cambridge, who joins the successful US team of Ming Tsuang and Mauricio Tohen.